Solos Furniture store has three locations in Singapore, one of which is within Bras Basah Complex (231 Bain Street). 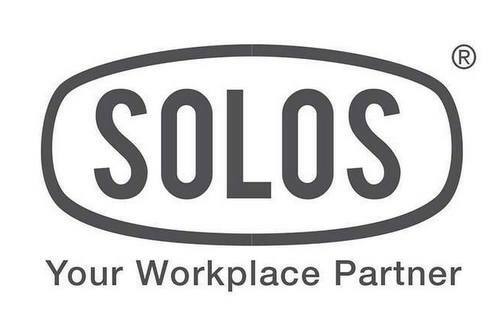 Founded in 1993, Solos has established itself in Singapore as the trusted name in the supply of office furniture. …Cabinets (steel lockers, metal cabinets, mobile pedestals), Workstations, Accessory (Feng Shui fountains, framed art print, key cases, maps, tabletop decorations), and White Boards (glass board, magnetic whiteboard). The official Facebook page for Solos Furniture is available at www.facebook.com/solos.sg/. Following the Facebook page, you’ll receive updates about the shops’ promotional offers, their latest products, plus more.